This is an awe-inspiring collection of chord progressions, melody lines and song structures that will ELIMINATE SONGWRITERS BLOCK FOREVER and give you the foundation to create the songs you have always wanted! If you get your hands on The Ultimate Songwriter Platinum Collection, you will unleash the creative genius within you alongside having access to 1000 song structures and melodic ideas that will keep you going for a lifetime, 100% guaranteed. 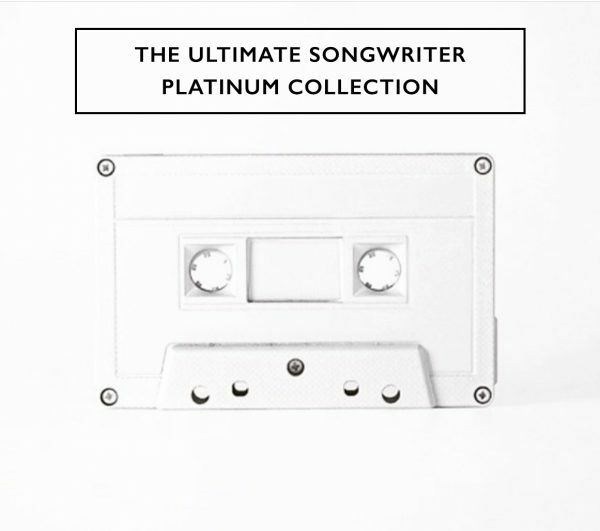 The Ultimate Songwriter comprises 1000 original pieces of music categorised by Verse, Chorus, Bridge, Grooves and Melodies. Don’t wait another minute! I’ve given you all you need to release the creative genius inside you.